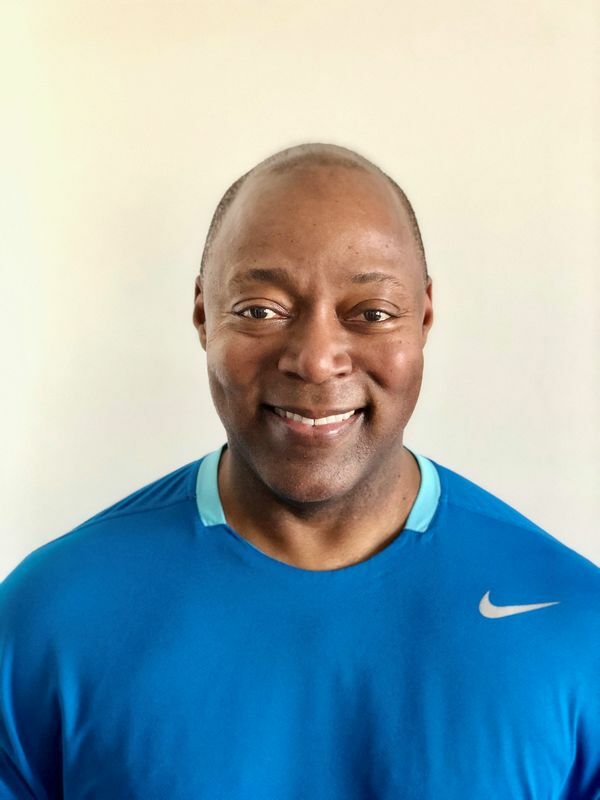 Val is a certified fitness instructor and personal trainer with over 20 years of experience teaching a variety of formats. His specialities include: step aerobics, resistance training, spinning and hi-low aerobics. He is a former college cheerleader and instructor with National Cheerleaders Association and competitive gymnast. He enjoys sharing his expertise and helping members achieve their fitness goals. His certifications include: Aerobics and Fitness Association of America (AFAA) and CPR. Val shares a passion for fitness, international travel, history and learning about other cultures.